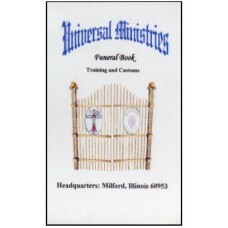 A professional training program written to help everyone perform funerals like they have for years. 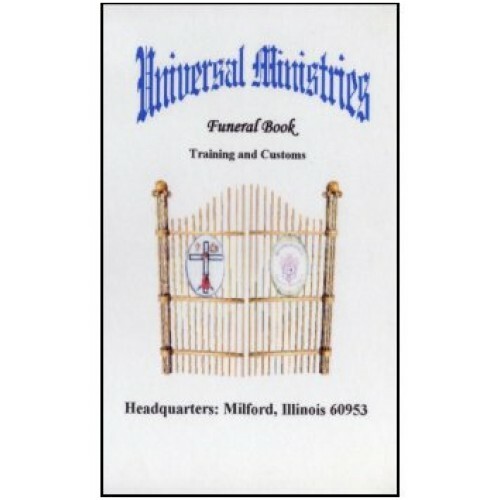 The Funeral book is designed to take you from the first call to family aftercare. The training section walks you through setting up and performing funerals in many faiths. The customs guide you in the whys of various faiths. Book is perfect-bound softcover.